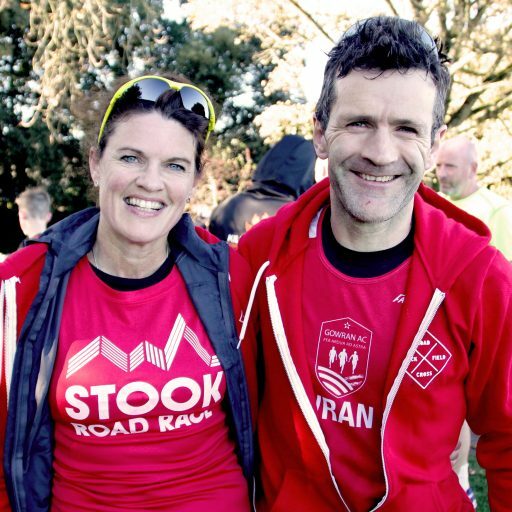 All of the proceeds from the Stook 10 mile and 5k runs go to raise funds for young sports people who are members of Gowran AC and Young Ireland’s GAA in the parish of Gowran and surrounding areas (Paulstown, Goresbridge, Clara). 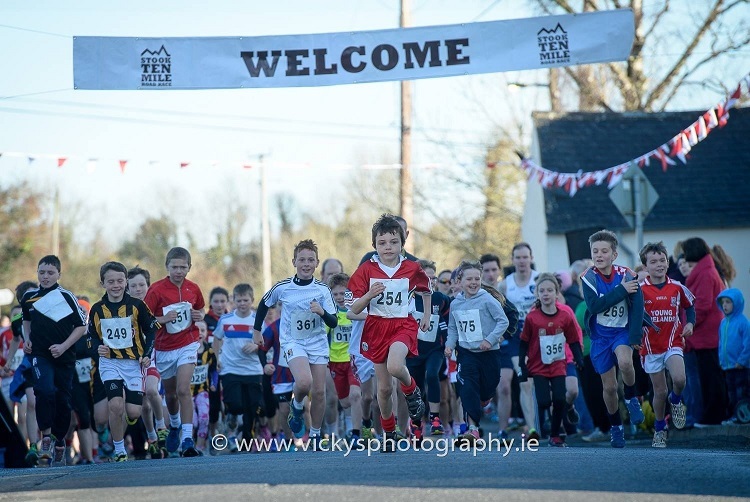 The 3 runs to date 2012, 2013 and 2014 have raised in excess of â‚¬10,000 so far – which for the athletics club has enabled them to fund track hire in the watershed in Kilkenny and purchase of training equipment including a complete new set of competition turbo javelins and hurdles. As a club run event, every cent (after costs) goes directly to these clubs. 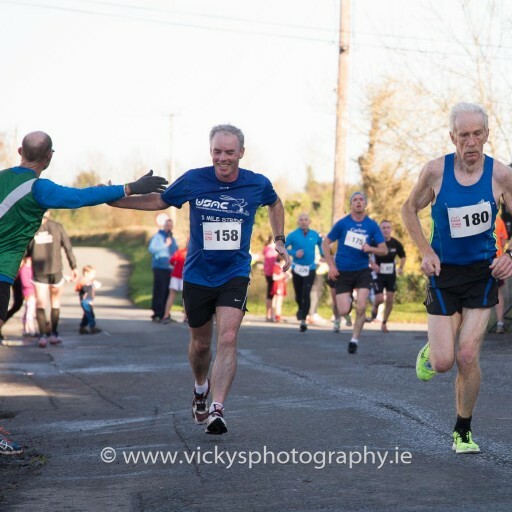 To give an indication of breakdown of costs of running a race such as this, in 2014 total revenue from entries was â‚¬9,200 and we received â‚¬1,500 which was generously provided by sponsors. 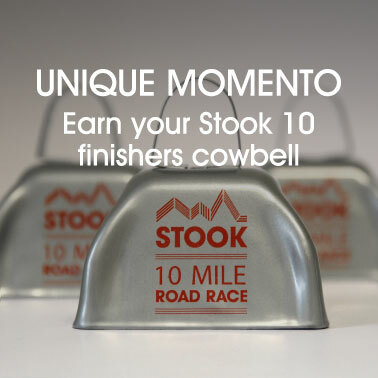 Â 20% of this revenue goes to chip timing and prize funds, 10% on cowbells and medals and then 20% in promotion, provision of water and sundry costs such as portaloos. We are very grateful to all those who have contributed in the past, either by participating, helping or sponsoring – and we look forward to continue to deliver a great event in the future. If your company is interested in sponsoring or donating to the stook project Â – please contact us to find out about sponsorship or advertising opportunities available.